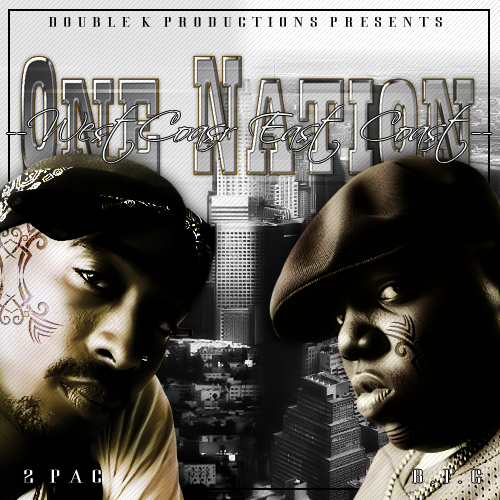 I found this dope mixtape, One Nation. It has 15 Tracks, And is produced by Double K Records. Enjoy. 3. 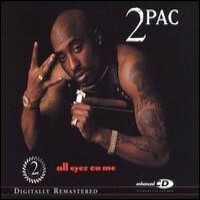 All Eyez On Me (RMX) 2pac ft. The Notorious B.I.G. 4. 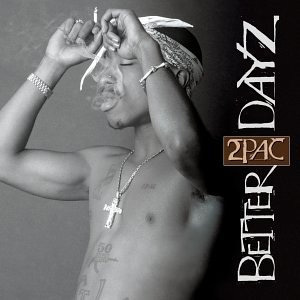 Better Dayz (RMX) - 2pac ft. The Notorious B.I.G. 5. 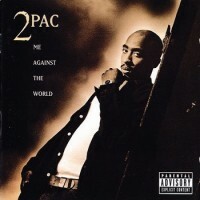 Deadly Combinations (RMX) - 2pac & The Notorious B.I.G. 6. 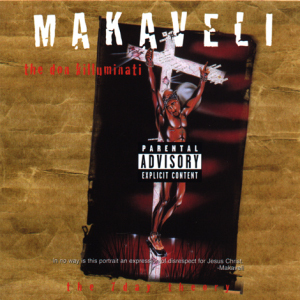 Everyday Struggle (RMX) 2pac ft. The Notorious B.I.G. 7. 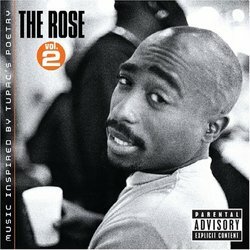 Flesh Of My Flesh (RMX) - 2pac & The Notorious B.I.G. 8. 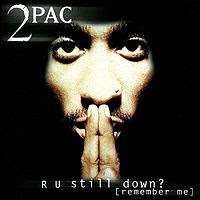 Get Money (RMX) 2pac ft. The Notorious B.I.G. 9. 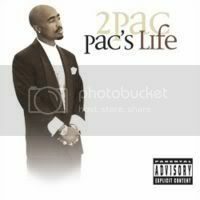 House Of Pain (RMX) 2pac & The Notorious B.I.G. 10. 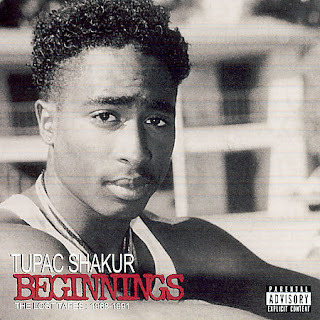 Let's Get It On (RMX) - 2pac & The Notorious B.I.G. 11. 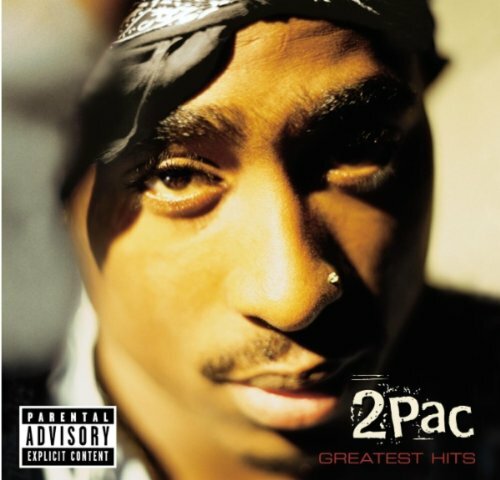 Nasty Girl (RMX) 2pac & The Notorious B.I.G. hello, I like the design of this cover, it's great, and ur blog is great. 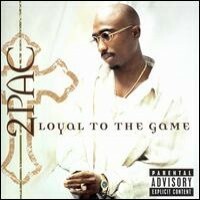 I'm not a "fan" of Tupac but I admire him a lot. I'm happy this blog exists! U can visit my blog if u want www.vipsdesign.blogspot.com.